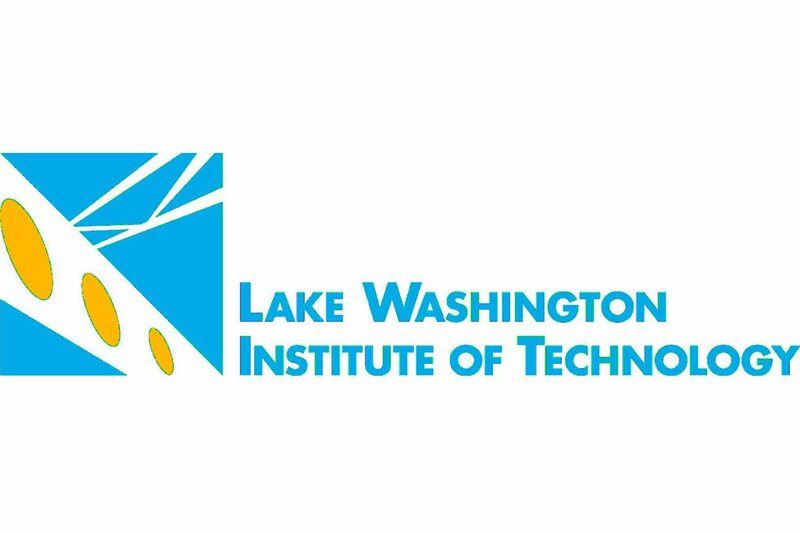 Lake Washington Institute of Technology is seeking a qualified part-time instructor to teach American Sign Language course for the Winter 2017 and possibly following quarters. This instructor position requires two years' teaching experience with previous college teaching experience in ASL preferred. 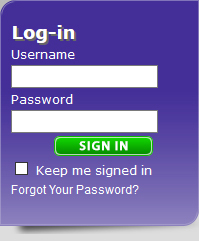 This recruitment is to establish an applicant pool for future part-time faculty vacancies. The college hires part-time faculty on a quarter by quarter basis, dependent on enrollment. If you're selected for an interview for a potential future vacancy, a college representative will contact you.